Thanks to Hollywood we’ve all seen our fair share of spooky films featuring zombies, ghouls and armies of the undead, especially around Halloween. Fortunately, most of us will never actually experience these horror scenarios for real. That doesn’t stop any us from shouting loudly at the TV with our mouths crammed full of popcorn, as we attempt to save our unwitting heroes from the zombies. 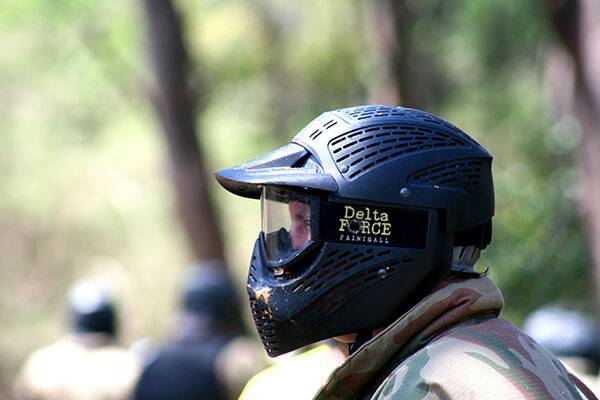 Here at Delta Force Paintball, we are no different, but luckily for us, we get to practice our shooting skills for real on the battlefields of 29 different game zones, including the Zombies Crypt, Castle Wallenberg and the Apocalypse bunker. If anyone is going to survive a zombie invasion it’s going to be the people that develop some real survival skills. Luckily for you it’s not too late to do the same! The first thing you need in a zombie invasion is a means to defend yourself. You could try throwing your vinyl records at their faces, or even your toaster, but it’s probably not going to do much good. What you need is a Semi-Automatic Machine Gun or better yet upgrade to an M16. While you’re at it, you could equip yourself with some grenades. 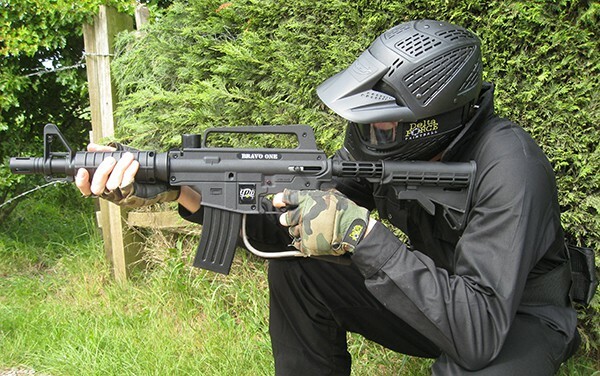 Equip yourself with a padded combat suit, lightweight armour and armoured gloves and you will be good to go. Our combat suit even offers added neck protection, just in case the zombies happen to get any help from the vampires. Also don’t forget your full head goggles which will protect you from any projectile fire or zombie splatter. 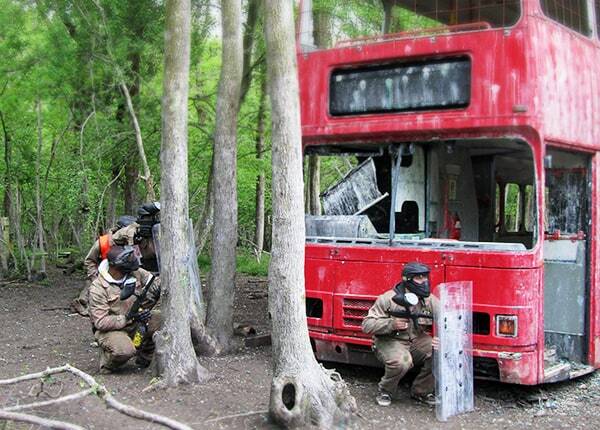 Our game zones include realistic recreations of famous UK landmarks, such as our London Apocalypse zone. Once you’ve figured out how to secure a red London bus and you’ll be ready to defend yourself when London gets taken over by the undead. You’ll also learn some useful battle tactics in the field and discover that any object can be used for cover in a battle situation.